After a vasectomy reversal, it is normal for men to experience temporarily low sperm counts. Over time, your sperm count will increase as your fertility improves. During this time, there are steps you can take to further improve your sperm production and fertility. Avoid placing your laptop on your lap, which can increase testicular temperature and reduce sperm production. If you spend long periods of time sitting during work or leisure, get up and take a short walk once an hour. 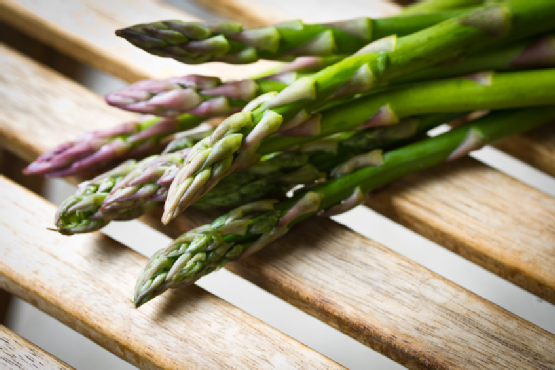 Eat plenty of vegetables high in antioxidants that improve sperm quality, such as cabbage, asparagus, and broccoli. The mineral zinc has been linked with improved sperm count, so consider adding foods high in zinc or nutritional supplements to your diet. If you’re still concerned about your sperm quality or count after your vasectomy reversal, consult your doctor for personalized information. Dr. Joshua Green of the Center for Vasectomy Reversal can provide you with the information you need about reversing a vasectomy and improving your sperm count. Call (941) 961-4581 to find out more about our clinic or to schedule your appointment. Check out our blog for more helpful fertility information.